Strong firepower up to 2700W. Essential products for hiking, mountaineering, fishing and picnic. Burning power: 1L 2700W boiling time 2 minutes 58 seconds. Size: 85 * 69mm(unfold), 33 * 52mm(fold). 1 * mini gas stove. 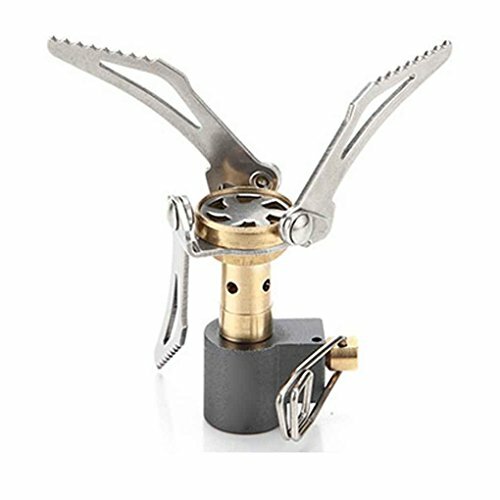 Portable mini outdoor gas stove, manual ignition, the use of more secure, more convenient.